Modern medicine has people living longer lives than they ever did in the past. While this is an overall positive for humanity, it does come with some issues. Now that people are living longer lives, they are much more likely to lose teeth at some point during their lifetime. This means that the need for replacement teeth is increasing as the average life expectancy goes up. In the past, removable dentures were the most common solution for missing teeth. It is true that dentures can provide a practical solution for missing teeth, but they also have negatives that can make them less than ideal. For most people, the best solution is to have dental implants. With dental implants, you can replace a single tooth and there are solutions like an implant-supported bridge or overdentures on implants that can be great for replacing many teeth. One issue that concerns many people who may need replacement teeth is their age. They believe that because they are beyond eighty years old, that they may be too old for dental implants, and that they may have to settle for removable dentures. 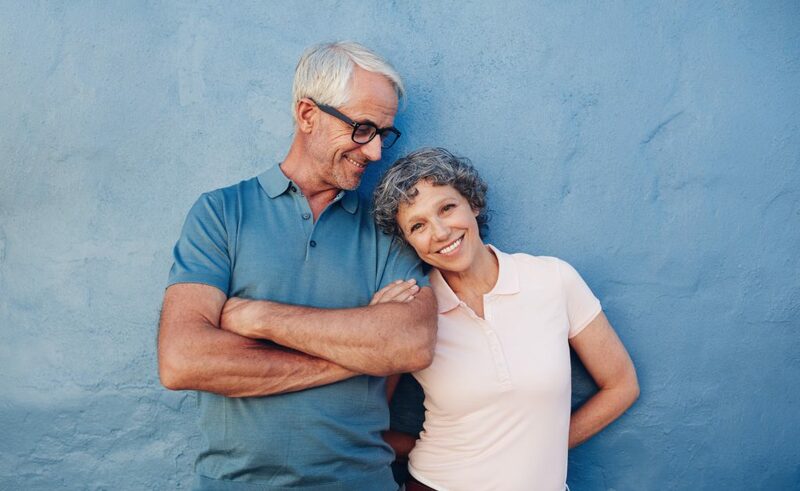 For these patients, the good news is that age alone is not a factor that will preclude them from getting dental implants. For older patients who may have some worries about their tooth replacement options, we are going to take a look dental implants and why some patients may not be able to get them. Why some people can’t get dental implants? Age is often suggested as a factor when a dentist is considering dental implants as a solution for missing teeth, but this is not because age is a risk factor that can prevent a patient from having implant surgery. The reason age needs to be considered is because an older patient is more likely to have health concerns that may exclude them from this type of treatment. However, all of these risk factors can also affect younger patients; they just happen to be a greater concern for people of advanced age. There are several conditions that a dentist may need to consider when recommending dental implants to a patient. Conditions like diabetes and osteoporosis can be contraindications for a patient that is hoping to receive dental implant treatment. Certain medications may also be an issue for some patients. The dentist is going to need to examine the patient’s jaw. Some older patients who have been missing teeth for many years may lack the necessary bone density at the implant location. By itself, age is not a factor that will rule dental implants out as a treatment option. However, there are health conditions that may need to be considered, and these conditions are more common for older people. Your dentist will be able to review your medical history and examine the bone quality at the implant location to evaluate you as a candidate for dental implant surgery. You might be wondering why dentists don’t just recommend dentures for every older patient if there are fewer issues that can exclude them from the treatment. The short answer is that dental implants provide a better solution for missing teeth, regardless of the patient’s age. When it comes to replacing missing teeth, there is no treatment option that can compare to the results you get from dental implants. With implants, you have replacement teeth that are fixed in place, and this allows them to perform in a way that is very similar to natural teeth. This means you can continue to enjoy all of the same foods you always did. With dentures, you may have to eliminate certain foods from your diet. Additionally, you have to worry about the dentures slipping or moving when you are talking. Along with the functional drawbacks that come with removable dentures, they can also be uncomfortable and cause irritation. All of these problems are eliminated when you go with dental implants. Furthermore, dental implants help to preserve the natural shape of the jaw and the mouth. When you lose teeth, the bone of the jaw will start to resorb in the area of the missing tooth. This means that the bones shrink, and this can have an effect on the look of the jaw, face and mouth. With implant surgery, the implant is placed in the jaw and this helps to prevent resorption. You are never too old for implants – it is all a matter of your general health, any conditions you may have and the density and quality of bone at the location of the implant. 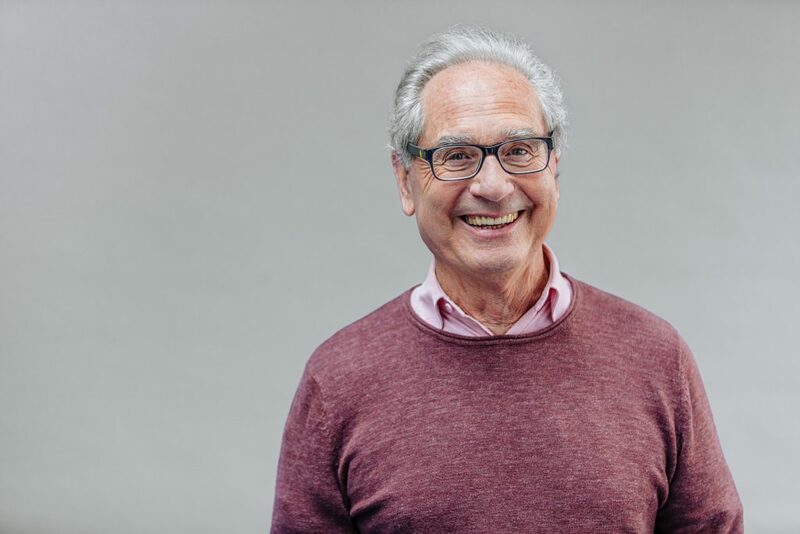 An experienced dental implant dentist can provide implant treatment to patients of all ages, and this will provide a better long-term solution for older people who are having problems with missing teeth.